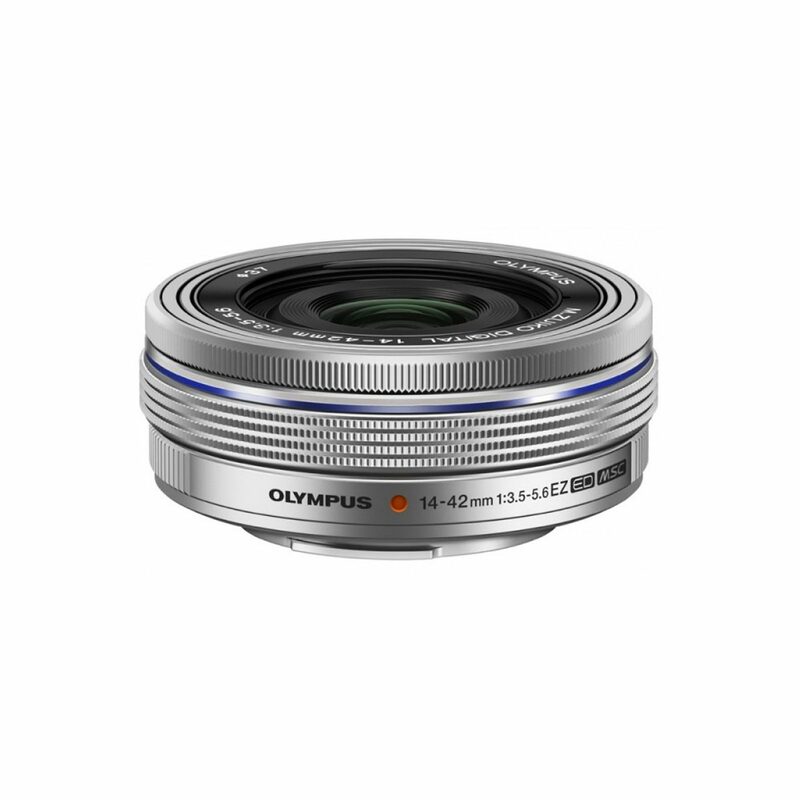 This fast portrait lens delivers clear, sharp images full of contrast and colour with razor sharp detail, ideal for high-resolution sensors. 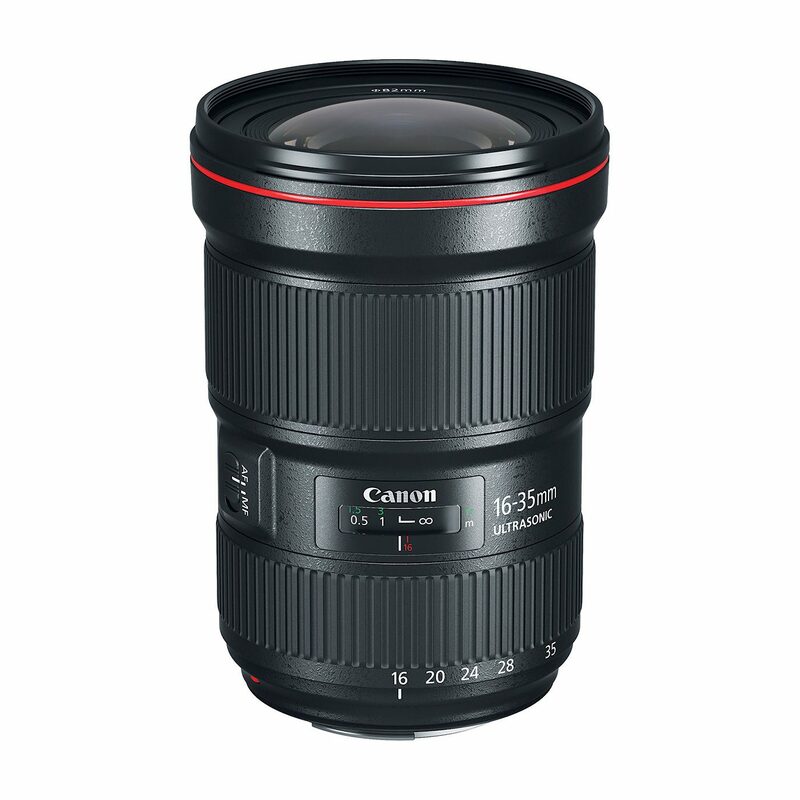 Air Sphere Coating (ASC) helps supress internal ghosting and flare while a large f/1.4 aperture produces a shallow depth of field. 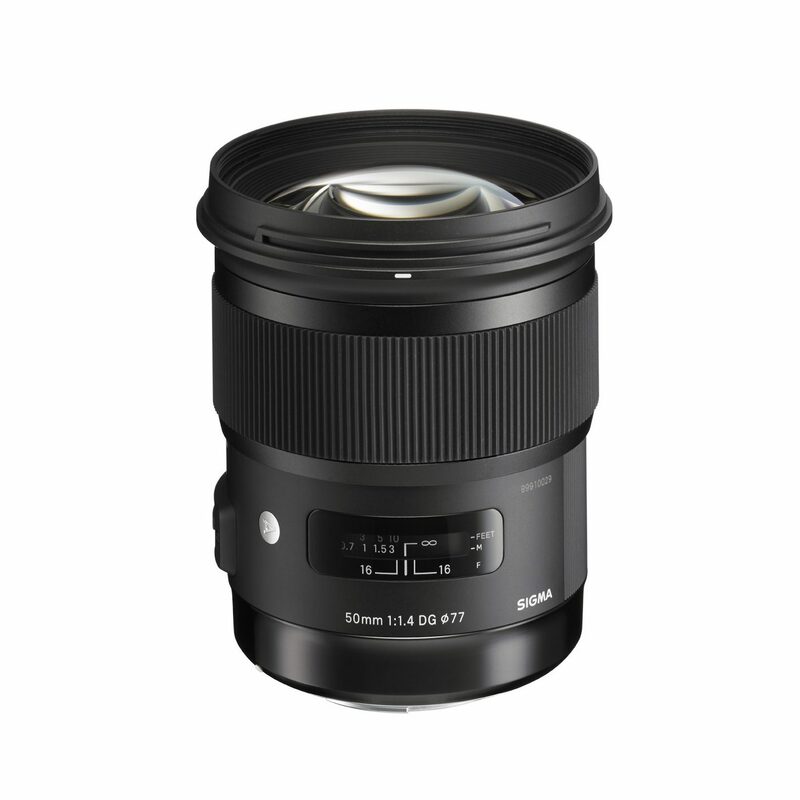 Suitable for use in lowlight with the Sony A7s or our Lunax Starlight HD nightvision camera. 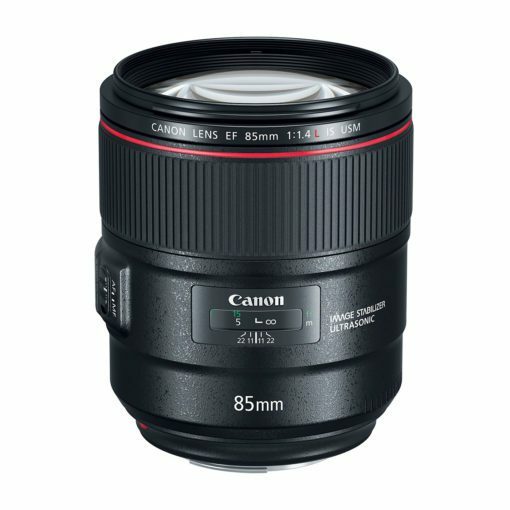 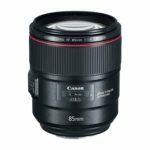 A brand new super fast 85mm lens from Canon offering clear, sharp images full of contrast and colour with razor sharp detail, ideal for high-resolution sensors. 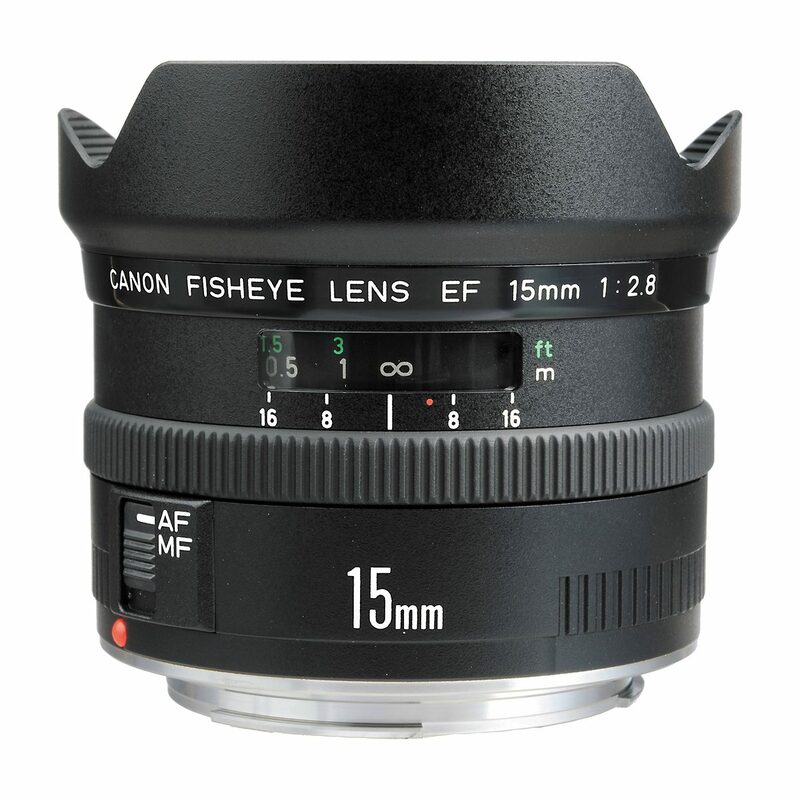 Air Sphere Coating (ASC) helps supress internal ghosting and flare while a large f/1.4 aperture produces a shallow depth of field.